Every Sunday the Conejo Valley ARC holds the Newbie Net from 7pm – 8pm on the BOZO Repeater (N6JMI) 147.885 [Neg offset ] PL 127.3hz. This net is also carried on the WD6EBY repeaters with the primary frequency of 145.200 MHz PL 127.3 HZ. This is net designed to give the “new-newbie” air time to chat and share experiences. A faithful group of “Elmers” checks in…. we have great discussions and are here to answer questions should you have any! 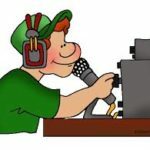 If perchance you come on the air and hear no one, give a call out, and “do-it-yourself!” That’s part of getting some experience as a newbie (or elmering someone!”). 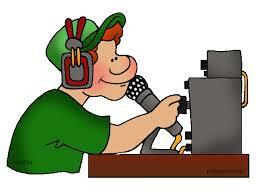 We’ll be listening for you on the air! !